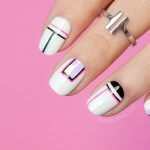 So today I share nail art how to for the Mixed Media design that I recently created for Professional Beauty Australia. 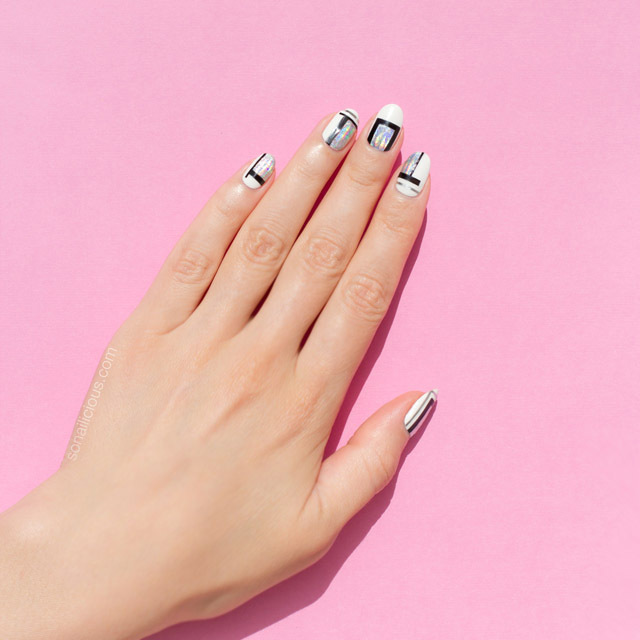 This monochrome Mixed Media nail design looks so effortlessly chic. To make it a real stand out, I added a touch of holographic foil. It looks plain silver in day light and shines with all colours under direct light, which makes this design perfect for day and night. As one of my French friends would say “It’s simple but cool“. Now, without further ado, let’s proceed to how to! 1. Paint two coats of opaque white nail polish. Let it dry or cure if you’re using gel. 2. Mark with a silver nail polish where you’re going to apply the foil and apply nail glue in these areas. 3. 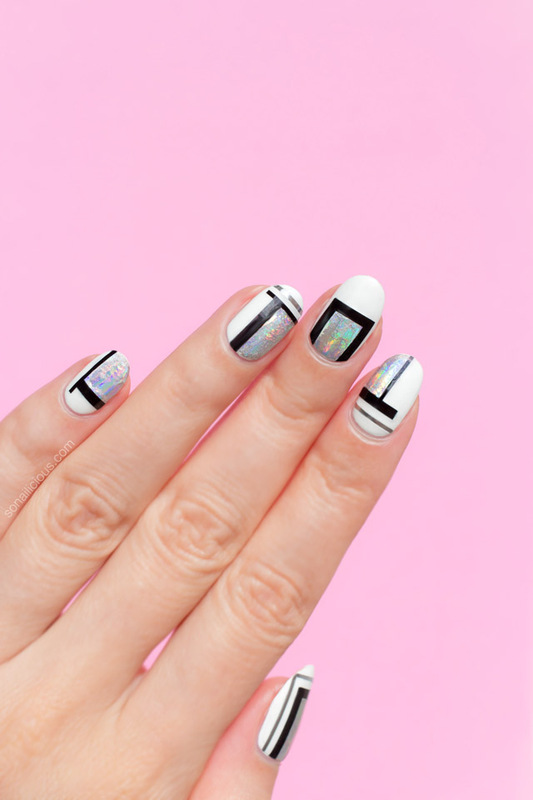 Cut a few small pieces of holographic foil and gently press it on the surface of your nails (over the glue area). 4. Wait a few seconds and lift the foil slowly. Make sure the foil is getting attached to the nail. If not, press a bit more and wait a few seconds before lifting the foil. 5. 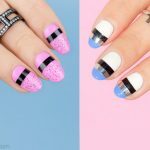 Cut a few 2cm long pieces of wide black striping tape and thin silver tape and attach it on each nail, as pictured. 6. 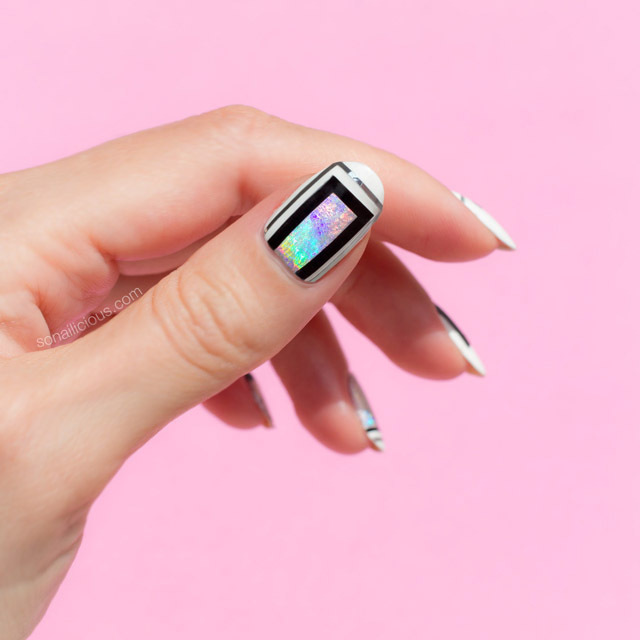 Wait at least 5 minutes for the design to set (no need to wait if you’re using gel), then, extra carefully glide a top coat over without touching the surface of your nail with the brush. 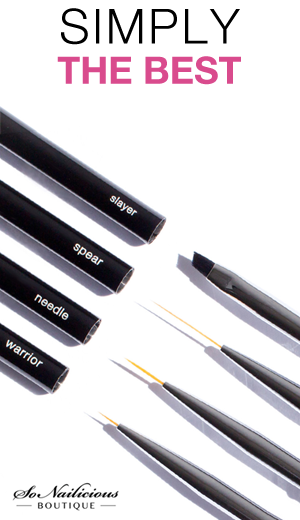 Once the first layer is dry, apply second layer. This time aiming to even out the bumpy nail surface. Hope you enjoyed this tutorial and I can’t wait to see your recreation! P.S. 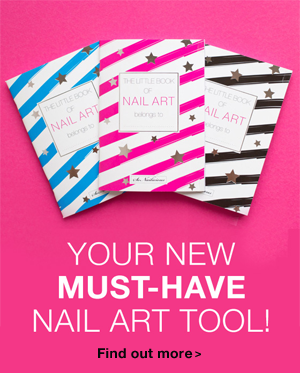 Looking for more simple nail art ideas? 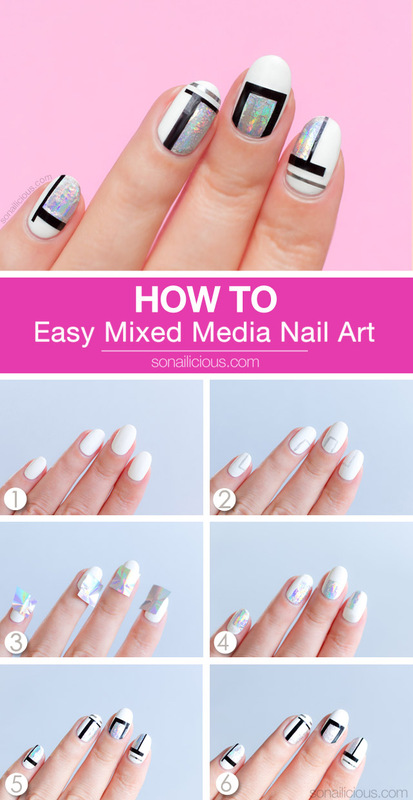 Check out this tutorial and also these 10 easy nail art ideas. 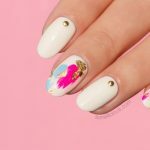 If you try this Mixed Media nail art, I’d love to see your version – Tweet or Instagram me a photo with the tag #sonailicious.